Manchester United yearly revenue has been steadily increasing over the past few years and now they are the most valuable football club in the world overtaking both Real Madrid and Barcelona. 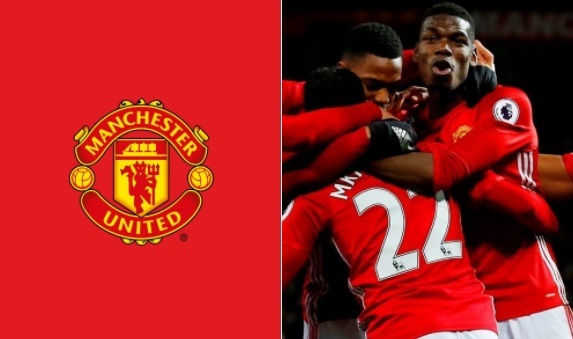 United generated over £715 million in revenue last year and made a profit of £70 million. However united spent £232 million on player wages last season the highest in premier league. It is expected to remain at same level in 2018-19 season as they have had a very underwhelming transfer window. We breakdown the entire United squad, contracts and player salaries. Transfers 2017-18: Unlike the last few seasons, Manchester United have had a very underwhelming summer transfer window to much of the frustration for Mourinho. They have only signed two players so far with Fred (£50m) and Diogo Dalot (£18m) to improve the squad. Wage Bill 2018-19: Although United have signed big players over the last couple of seasons, their wage bill has been on the decrease as they slowly disposed off some big names like Rooney, Ibrahimovic and Schweinsteiger etc. Their 2017-18 wage bill was around £232 million and we can expect it to remain at the same levels considering their transfer business so far. Alexis Sanchez has replaced Paul Pogba as the highest paid United player with a salary of around £350,000 a week while with the departures of Rooney and Ibrahimovic its set reduce their wage bill considerably. Below is the entire United squad breakdown for 2018-19 season and their contracts. You know it’s fake when you see that Memphis Depay is 29..
Ander Herrera will get more than£140000 /-a week. Ander Herrera will get more than £140000 a week. Anthony Martial we know that you are sloping down by Mourino but don’t give up. what about zlatan ibrahimovic who is back??? De Gea should not be that expensive. Romero is a good of a goalie. You are not telling the true. De gea is playing the biggest part at United among the players at United.